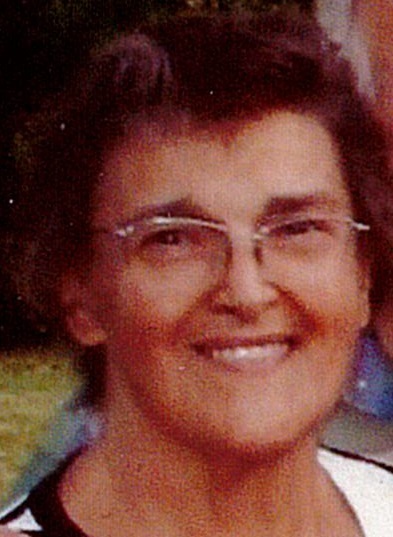 Carol DeSantis, 71, of Port St. Lucie, Florida, formerly of Girard, passed away on May 24, 2018 in Port St. Lucie. Carol was born January 19, 1947 in Youngstown, Ohio, the daughter of Steve and Lola Demetruk. Carol graduated from Girard High School in 1965. She married her high school sweetheart, Felix DeSantis, on May 28, 1967. While living in Girard, she was a member of St. Rose Church and had owned and operated DeSantis Bakery in Girard during the late 1980’s. She and her family moved to Florida from Girard, and have been living there for the past 20 years. Carol was a hard worker all her life. She was known for her compassion for others, and was a loving and caring person to everyone that knew her. Carol leaves to cherish her memory, her husband, Felix, her mother Lola, of Girard, her sons, Philip of Florida and Anthony (Jenny) DeSantis of Rock Ledge, Florida, her sister, Mary Ann (Dave) Brown of Girard and her brother, Larry Demetruk of Girard. Carol will be greatly missed by her family and friends. Funeral services were held in Port St. Lucie, where Carol was laid to rest. A memorial service will be held on July 14th, 11:00 AM at St. Rose Church. Visit www.blackstonefuneralhome.com to view this obituary and to send any condolences to the family.